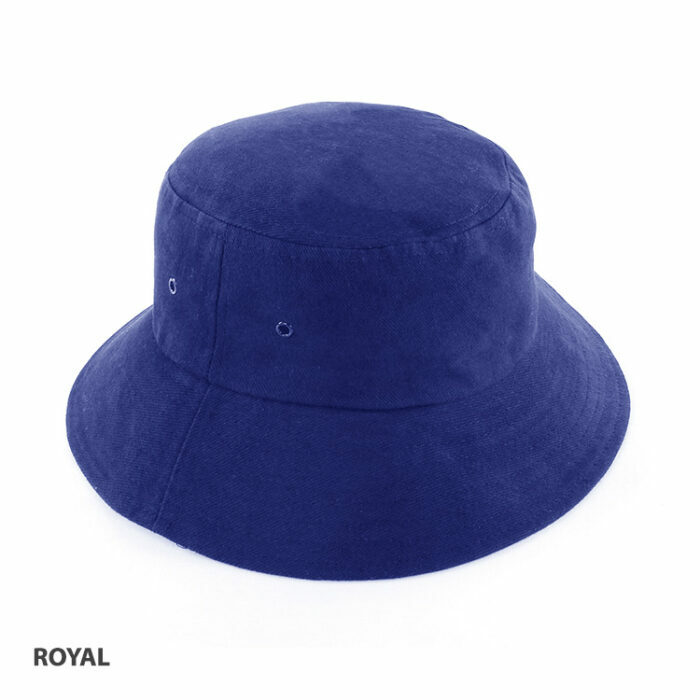 The customised Kids Bucket Hat is made for children. Available in extra small and extra extra small, these will go quick. All year round low pricing and super bulk discounts. A great promotion is one where everyone can enjoy regardless of age. That’s why we made the customised Kids Bucket Hat. Why leave the kids out when they too can enjoy with the rest of the family. 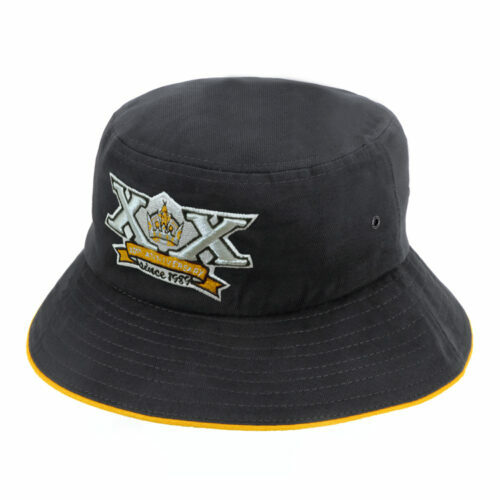 With the branded Kids Bucket Hat, now the little ones can come along with mom and dad on the next company event and sport the logo. Our printed Kids Bucket Hat is the same as our regular bucket hats. The only difference is the size. We’ve made them in smaller sizes especially for kids, but with the same quality and durability as the ones for adults. Kids are sure to love the personalised Kids Bucket Hat. Now, mom and dad can take them to the team building activity, camping, or the beach without having to worry about the sun hitting too hard on their faces. Let the kids run around while staying cool and comfortable, or let them join in the activities with the grown-ups. 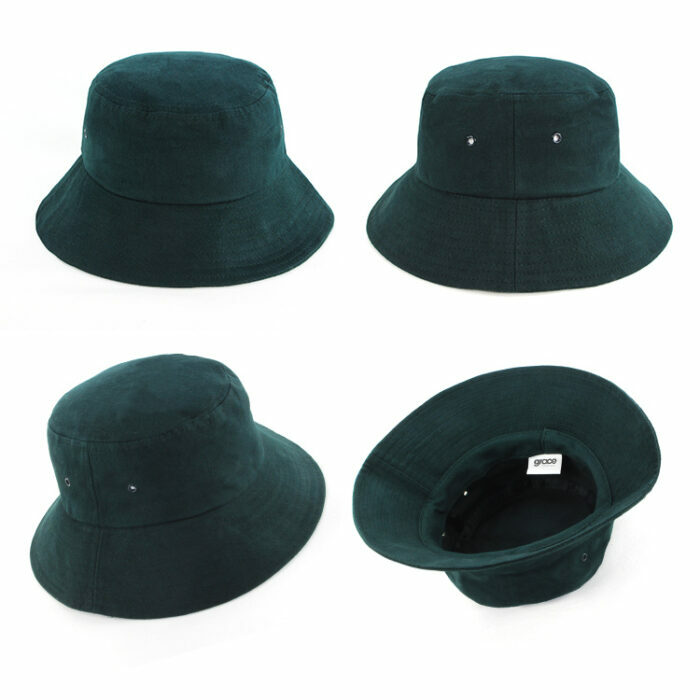 The Kids Bucket Hat comes in three colours – Navy Blue, Royal Blue, and Bottle Green. 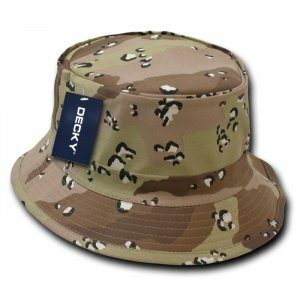 Your logo on the promotional Kids Bucket Hat will surely spell F-U-N for your company and make a very memorable promotion for the entire family. We’re also happy to tell you that the low priced Kids Bucket Hat is very pocket-friendly. We’ve made sure that all of our products are always made with high quality while at the same time being very affordable. This is one great bang-for-the-buck promotion. 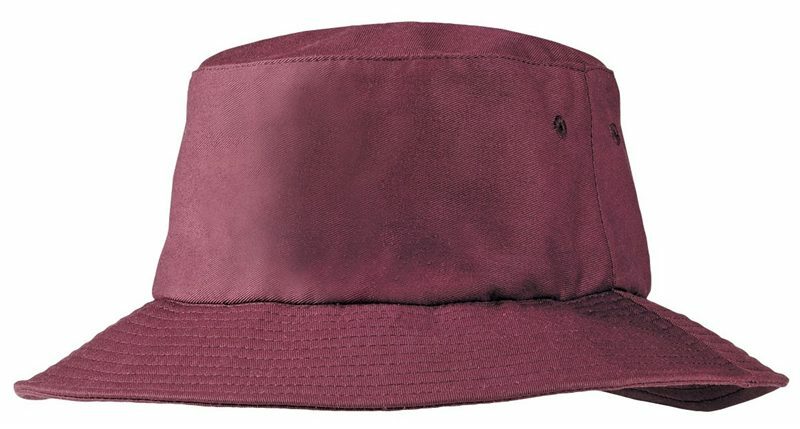 The popular Kids Bucket hat also comes in a twill version. If you want to check that out, have a look at the custom Kids Twill Bucket Hat. Since we have something for the kids, we simply can’t leave out mum, so we also made them the printed Ladies Pink Bucket Hat. There’s definitely something for the whole family. 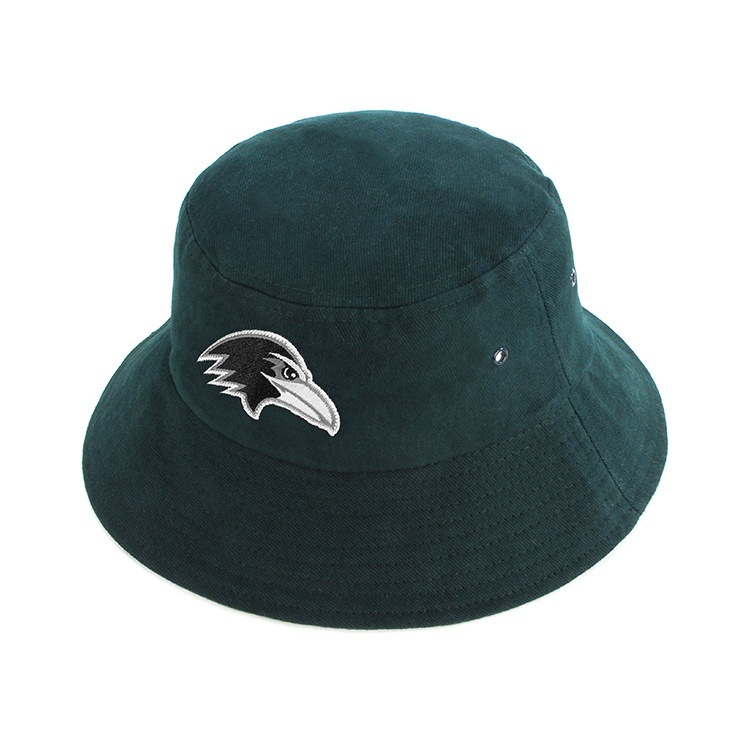 Protect little ones on the go with our custom Kids Bucket Hat. This hat will help your young ones enjoy fun in the sun. Share a family friendly treat with our Macadamia Truffles. Check the rest of our promotional confectionery lineup for treats for all ages! If you have any questions, feel free to give us a call at 1300 008 300. Or if you prefer to do live chat, give us shout out on our website.